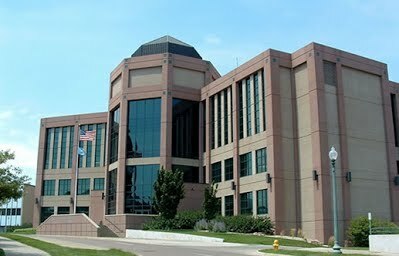 Whether facing federal criminal charges for assault, drug possession or distribution, homicide, or another federal criminal case Laughlin Law in Sioux Falls, SD has the necessary experience to represent many different kinds of cases. Federal habeas corpus is typically used as a remedy after the direct appeal of a federal criminal conviction has been denied. ​​Typically the person bringing the habeas corpus lawsuit is referred to as the petitioner, while the warden of the prison is listed as the respondent of the lawsuit.